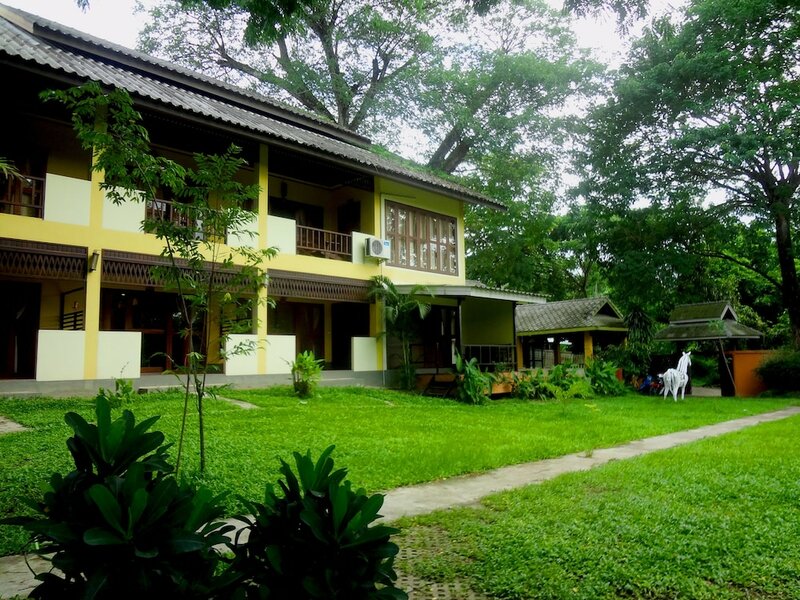 Hotels in Mae Hong Son are located in one of the most picturesque, mountainous regions of northern Thailand, bordering Myanmar (Burma) to the west and the north. The area has many Burmese influences reflected in the various hilltribes and different temple styles. The province has great natural beauty with rugged mountains, waterfalls and caves. The main city, also called Mae Hon Son, is also referred to as the "City of Three Mists" after the morning mists which settle in November and December and the enigmatic mist generated from the rain in the monsoon season. In addition to the impressive natural scenery, one of the big attractions of Mae Hong Son Province is the sunflower fields near Khun Yuam about 60 km south of Mae Hong Son town, which bloom in November. 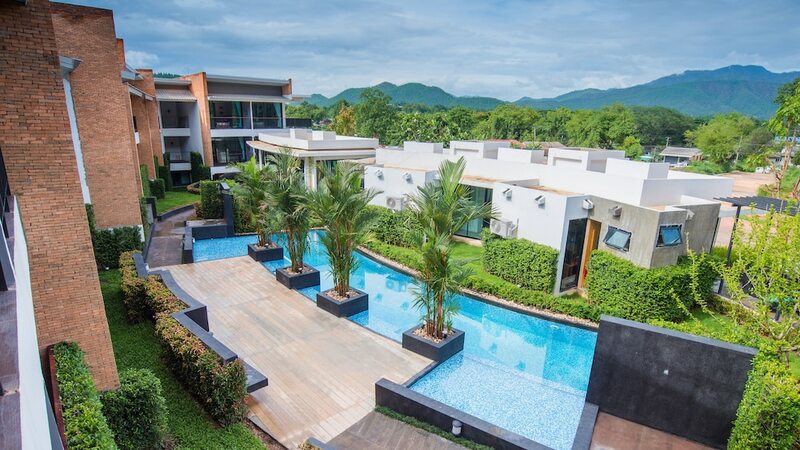 The section contains our top Mae Hong Son Hotels, and you can see all the latest rates on Asia Web Direct.